An Investment refers to an asset or thing that is purchased that it will generate income or its value will appreciate to help in your future. So in simple words, it is a commodity that you purchase in present to generate some income in future. In financial terms, it is an asset that we procure so that we can earn profit in future by selling it at a higher price. 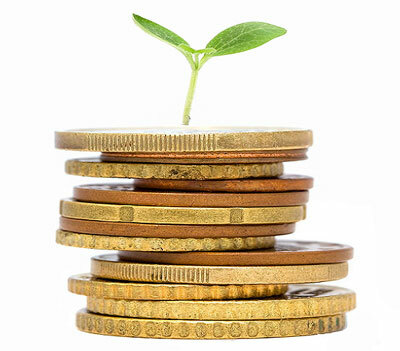 The major objectives behind the investment plans are safety, income and growth. Apart from these, the investors have different objectives and that also varies from investor to investor and that’s why different options are available in present time. Have an overview of the objectives behind it. In present time, we have seen the fall of the currencies all across the globe. In order to be financially stable one most has some Investment. You can purchase government issued securities in stable economic systems. Another way could be to purchase of corporate bonds by stable companies. These funds help you to get fixed returns without any loss. The safest investments are the ones that has lowest rate of income returns. Higher rate of income returns are usually associated with certain risks as yield increases the chances of risks also increases. But most people take certain amount of risk to have a greater income returns. 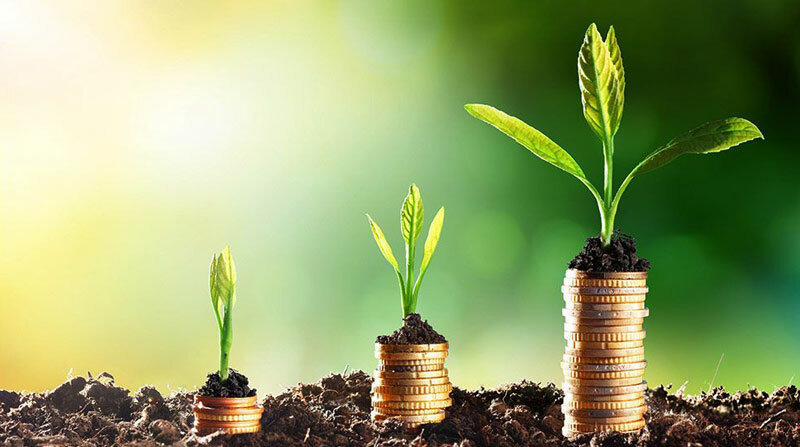 Growths of capital are generally different from rate of income returns as they are only realised when the asset is sold for a price higher than the price at which it was originally purchased. Selling it for a lower price will result in capital loss. Growth capital is most likely associated with purchase of common stocks and that has relatively lower rate of income returns but considerable increase in its value. It is also important to note that the capital gains offer you potential tax advantages by virtue of their lower tax rates. It’s another important objective of Investment. Many investors invest in order to get tax relief as part of their investing strategy. A person may want to invest in order to lessen the overall tax burden. This comes to be an effective objective of Investment. As you can’t sell any of your assets immediately and convert it into cash. But common stocks are somewhat liquid investment as it can be sold within a day. But this liquidity comes at a cost of sacrifice in rate of income returns. However the advantages of the one come at the price of benefits of others. In order to have high rate of income returns one must have to take risks and compromise with the safety. One must have to prioritise the objectives for which he or she is investing in order to achieve what they really want from their investment.